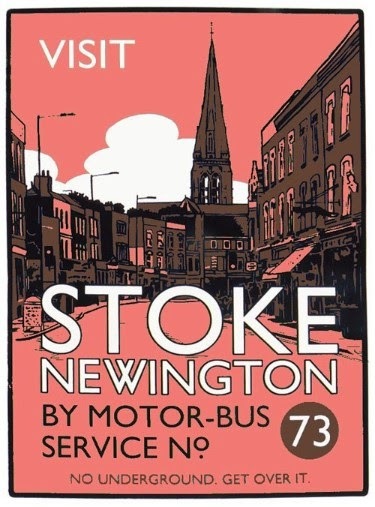 London Calling this weekend to visit one of my oldest friends and take in the shops, cafe's and bars in Stoke Newington. I try to get to London two or three times a year to catch up with my friend. It's always a lively affair and never fails as a great weekend, despite the challenging train journey home and the inevitable soul searching that comes when you travel alone with a hangover. We have the kind of friendship where you don't need to see each other very often but when you do meet again, you pick up right where you left off. Usually in a bar. I've loved my visits even more since he moved to Stoke Newington. The High Street has a relaxed feel, with stylish independent shops, and good choice of cafes, restaurants and bars. It's such a nice place to wander, strolling into wherever tickles your fancy. 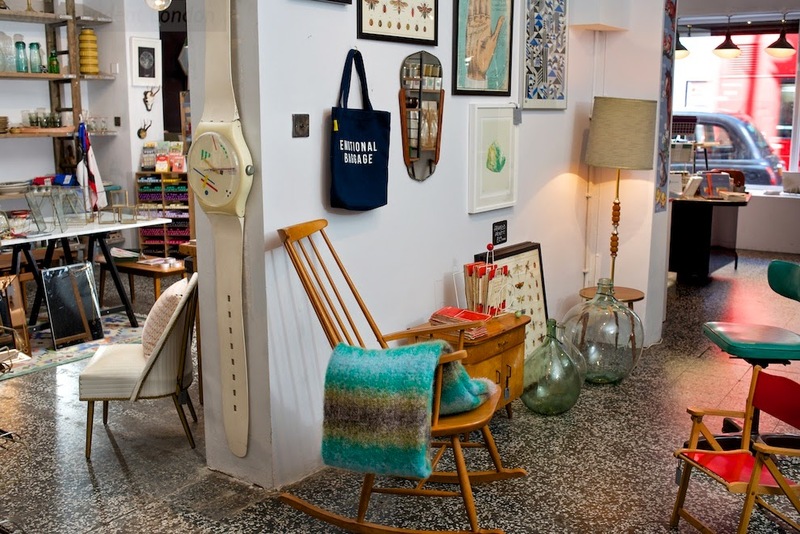 The gallery of shops on www.independentlondon.com gives a great idea of what you can expect to find there. Resist the urge to touch everything in Search + Rescue lifestyle store on Stoke Newington Church Street. Unfortunately in a rather dramatic and unexpected turn of events my friend made somewhat of a scene when he plummeted down the stairwell in a casino earlier this week. I'm relieved that I have a friend still in one piece, his leg is recovering nicely and a trip to Stoke Newington is on the cards for later in the year. In the meantime I have a bathroom without tiles that needs some attention.